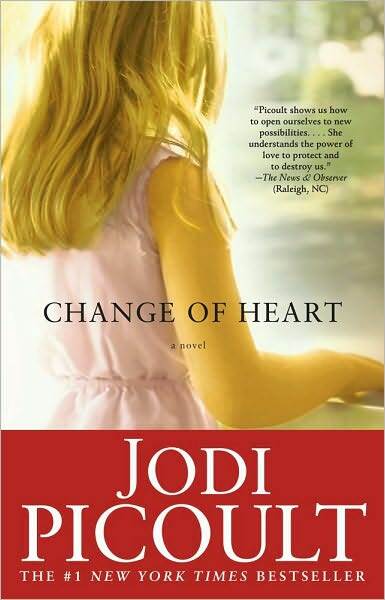 Jodi Picoult is a bestselling author and one of the most prolific writers today — putting out one new book every year. What’s remarkable about her novels is that they are always thought-provoking — never failing to impress us with the quality of her writing and stories. We’ve gone through Jodi’s extensive backlist of titles to bring you our top six picks for getting the best of Jodi Picoult. 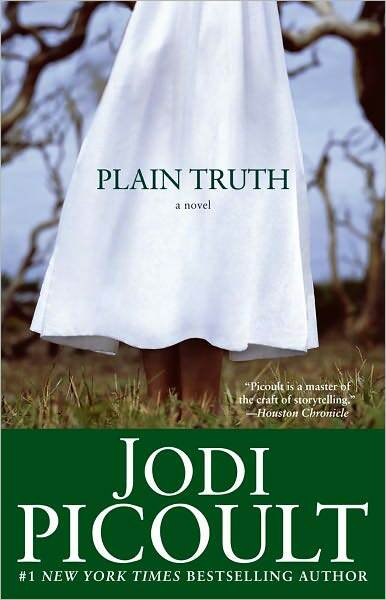 When it comes to women’s fiction and contemporary issues, Jodi Picoult is a must-read. We’re thrilled to bring you our top six picks from her extensive catalog — the ones you absolutely shouldn’t miss. We know, you’re probably rolling your eyes at this inclusion. After all, it’s the book that Jodi’s most famous for, the one that has been turned into a movie starring Cameron Diaz, and just about everyone has heard about it. Of course it’s good. But until you pick up this mesmerizing book, you don’t realize just how great it is. 13-year-old Anna has suffered medical horrors — surgeries, transfusions, shots — even though she’s not sick. Anna was genetically diagnosed a bone marrow match for her older sister, who has leukemia, and as a result, she’s been used most of her life. But when is it enough? When can Anna live her own life, rather than the one her family has conceived for her? The Pact tells the story of two families, the Golds and the Hartes — best friends and neighbors for years. When their teenage children, Chris and Emily began gravitating towards one another, no one is surprised. After all, they’d been together since infancy. But one event, so explosive that it threatens to shatter both families, tears apart everything the Golds and Hartes have worked so hard to build. Chris shoots Emily and then himself, in an apparent suicide pact. Readers will breathlessly tear through this novel as they race to discover what happens, and will ask themselves how well any parent can really know their children. 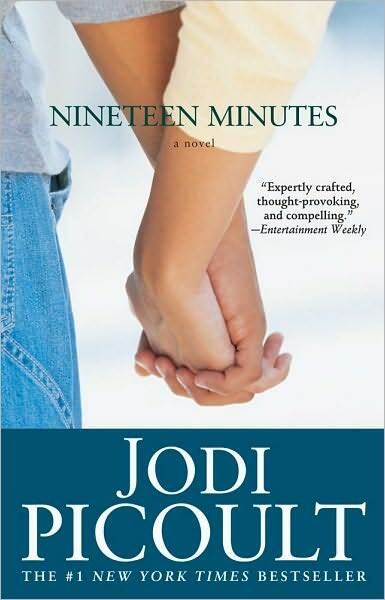 With the recent school shooting in Chardon, Ohio, Nineteen Minutes is, sadly, more timely than ever. 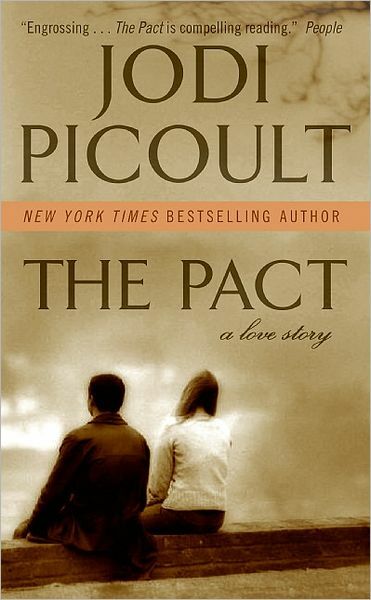 Picoult sets her novel about a school shooting in a small town in New Hampshire, following young Peter Houghton through the most painful moments of his life. 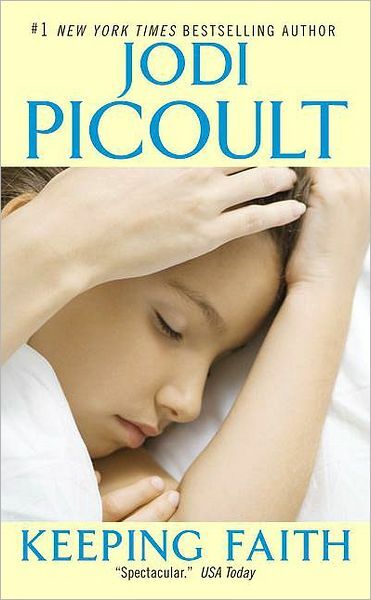 Picoult’s object with this novel is to understand the motivations behind making such a terrible decision as to take the lives of your fellow students. Whether she succeeds or not is up to the reader, but she certainly paints a disturbing picture, all the more for its normality. As she explores the shooting’s aftermath, she examines difficult issues and beautifully renders her characters’ emotions. The Amish seem to be everywhere right now. They are in mysteries and even romance, although it seems that Jodi was there first. When a dead infant is found in an Amish family’s barn, the police are brought in to investigate. But what shakes the Amish community is that it appears one of their own, 18-year-old Katie Fisher, not only gave birth to the child, but murdered the infant as well. Ellie Hathaway, an attorney with little experience with Amish culture, is brought in to defend Katie, but she must learn the ways of the Amish in order to reach her client, before it’s too late. It’s a thrilling, gripping read that takes the reader from the tranquil homes of the Amish into the ripped-from-the-headlines courtroom scenes. When Mariah discovers her husband is having an affair, she makes the difficult decision to divorce him. Her choice has ramifications on her own mental health, and she sinks into a deep, unshakeable depression. Her daughter, Faith, develops an imaginary friend, a seemingly normal response to her mother’s issues. But it quickly becomes evident that something more may be happening. Faith says she hears a divine voice, claiming it has related controversial information to her, including that God is a woman. She also develops stigmata, putting her at the forefront of religious debate. Keeping Faith examines questions of motherhood and how far a mother (or father) should go if they believe they are protecting their child. Readers will be riveted by this explosive novel as they question what they believe. Shay Bourne is on death row, sentenced for murdering young Elizabeth Nealon and her stepfather. He’s been in jail for 11 years, waiting — when he does something absolutely shocking. Elizabeth’s sister, Clare, is badly in need of a heart transplant, and Shay volunteers his own organ. But June, Elizabeth and Clare’s mother, isn’t sure she can forgive Shay enough to let him give this beautiful gift to her daughter, to give him the absolution through his sacrifice that he so badly desires. 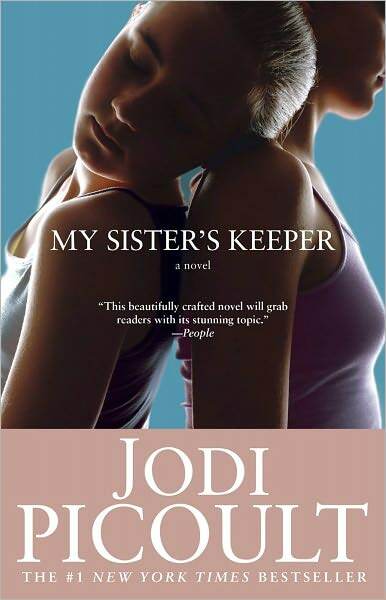 In this close examination of prisoner’s rights, as well as the mother-daughter relationship, Jodi creates a stunning novel that draws the reader in completely.